I usually don’t like to stay in big metropolises on my round the world trip. First, they can be extremely crowded. Second, I feel like I’d need to stay there for weeks to delve beneath the surface. With these prejudices in mind, Taipei turned out to be a positive surprise. 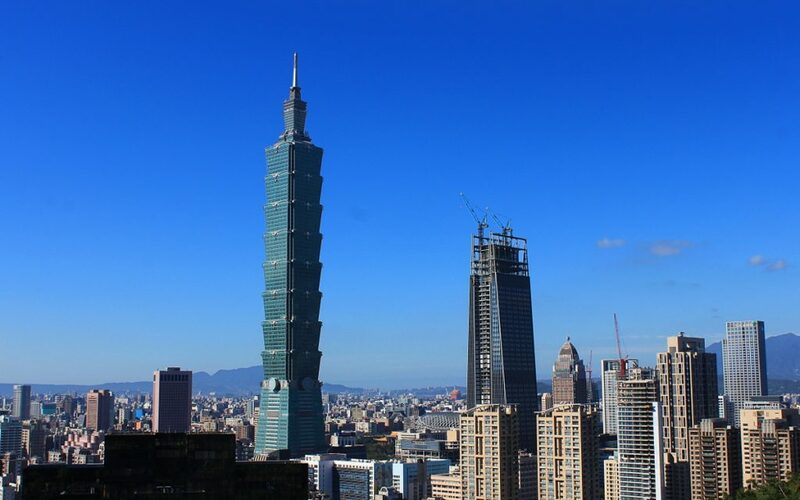 Here are 5 reasons why I love Taipei. 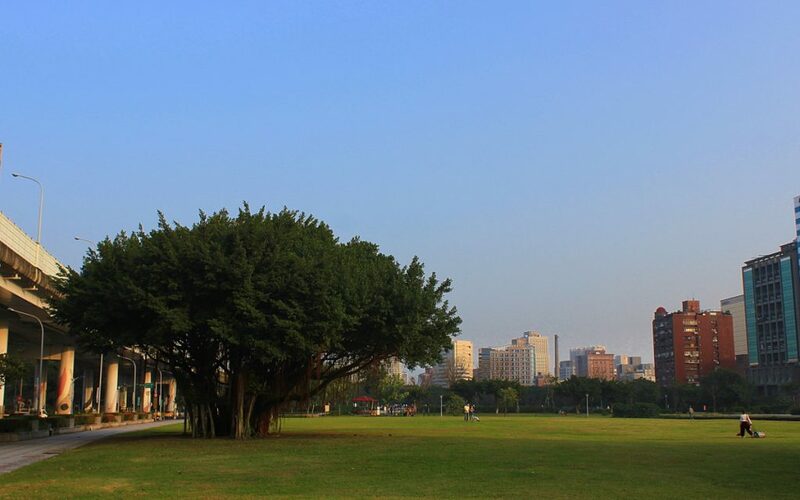 Taipei has beautiful parks right in the heart of the city. When I first arrived in Taipei, I was wondering where all the people had gone. The streets were relatively quiet, and I could walk around freely without getting stuck in crowds. The city even has plenty of beautiful parks to explore! 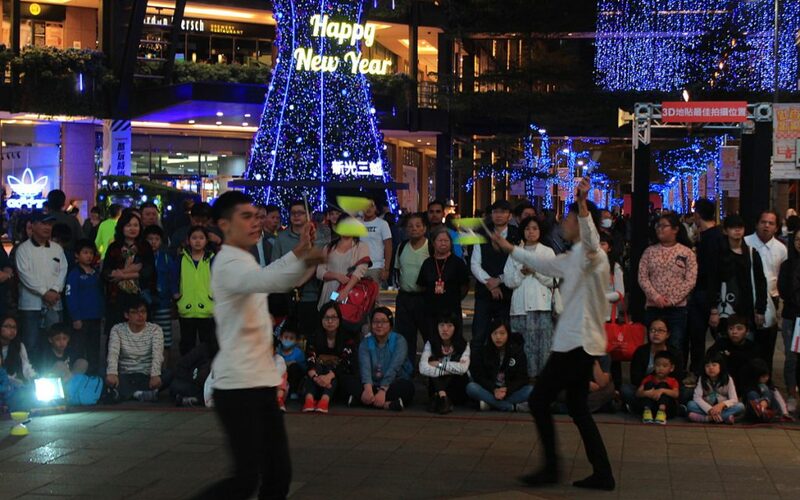 Street performers playing with diabolos. Active culture life is another reason I love Taipei. Taipei is surprisingly peaceful, but it’s not dead by any means. Instead, the city clearly has a living and breathing culture. Whether it’s demonstrations or outdoor martial arts practicing, there seems to be something going on all the time. 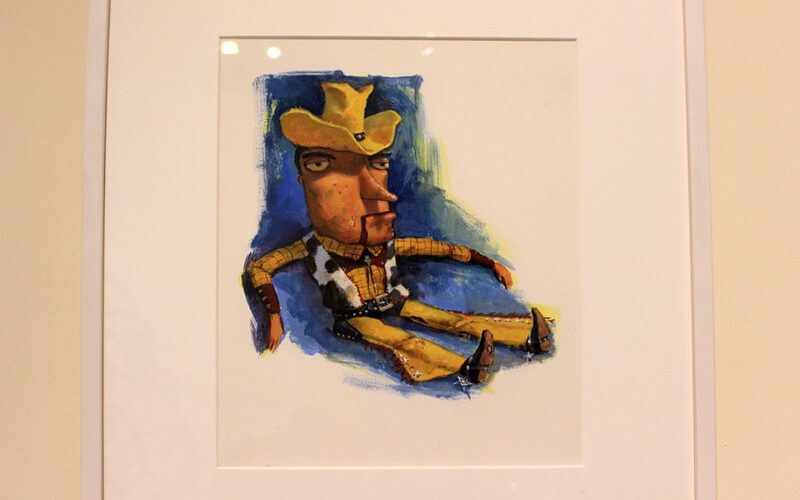 Toy Story’s Woody wasn’t feeling too well in the early sketches. 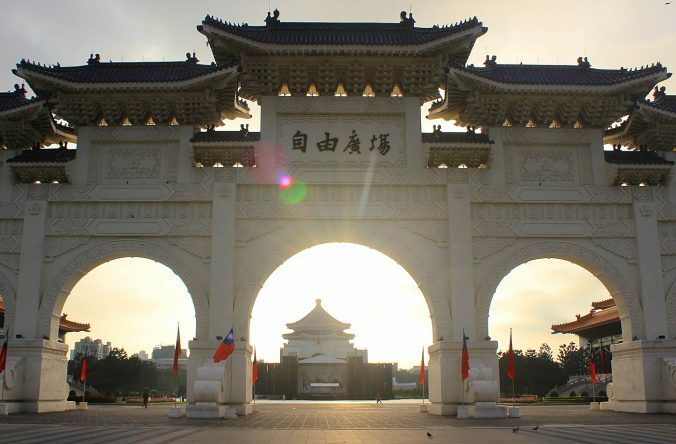 There are many great local museums in Taipei, such as the National Palace Museum. Many international exhibitions also pass through Taipei. I visited both a great Pixar exhibition and a not-so-great Avatar: Discover Pandora exhibit, and there would have been dozens of other opportunities around the city. When I visit big cities, I’m always happy to find a good public transport network. Therefore, the great public transport was one of my main reasons to love Taipei. The encompassing metro lines spread around the city, so it doesn’t matter if your accommodation is a bit further away center. Getting from one place to another is both easy and relatively cheap. Food vendors at Raohe Street Night Market.